Football is a sport where two teams get 4 tries to move the ball 10 yards to their goal. One team is trying to score (offense) while the other team is trying to keep them from it (defense). Watch The On Deck Circle explain the positions that make up the offense and the defense. Are you just getting started or are you an expert? Get involved with others who share your interest and/or passion in football. Join the United States Flag & Touch Football League! Go to this Football Board, click “Follow Board” and then help us make this the best board on Pinterest! 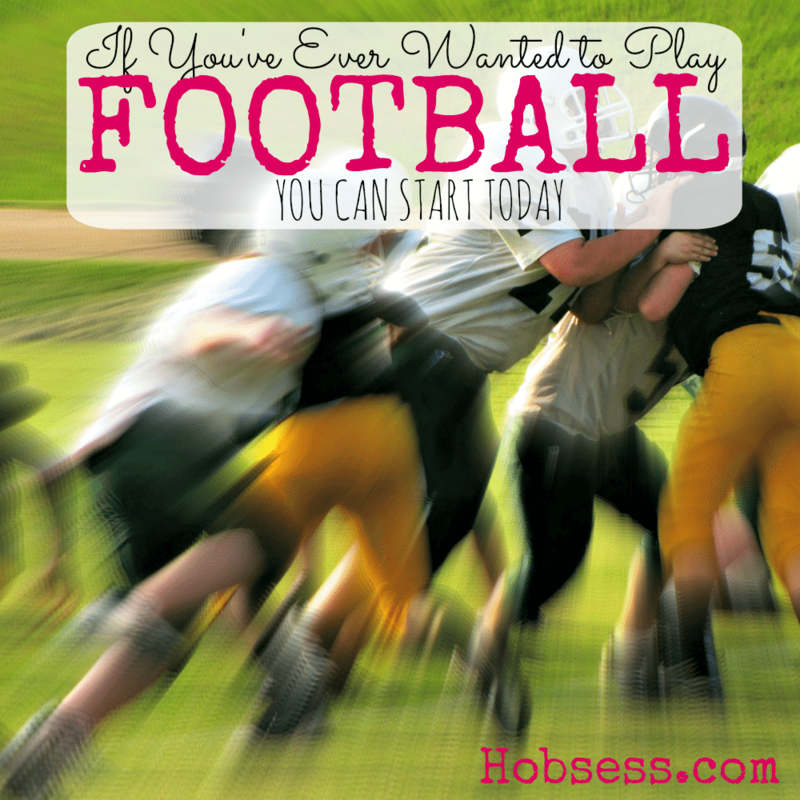 Follow Hobsess (Rev Crouse)’s board Football (EXERCISE) on Pinterest.